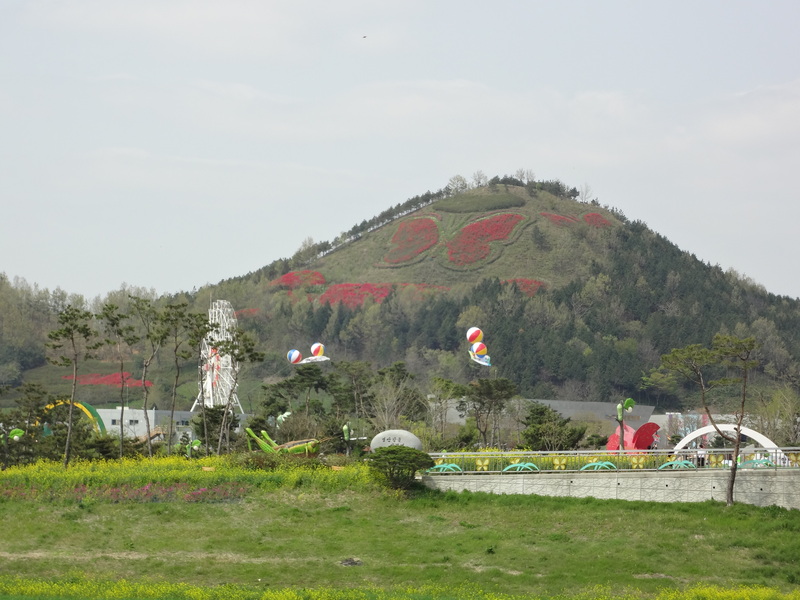 In Hampyeong, in the southern part of Korea, there is a butterfly festival every spring. The festival is quite impossible to miss, especially if there are flowers planted in the shape of a butterfly on the hill in the back. Hey, there’s even a Ferris wheel.